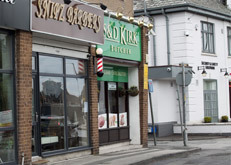 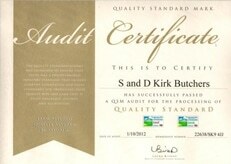 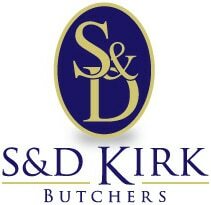 Kirk Butchers are a family run butchers of distinction with a fabulous farm shop in Styal, on the outskirts of Wilmslow, and a delightful traditional butchers shop on Hale Barns high street, both selling a huge range of meat, poultry, cooked meats, pies, seasonal game and much much more. 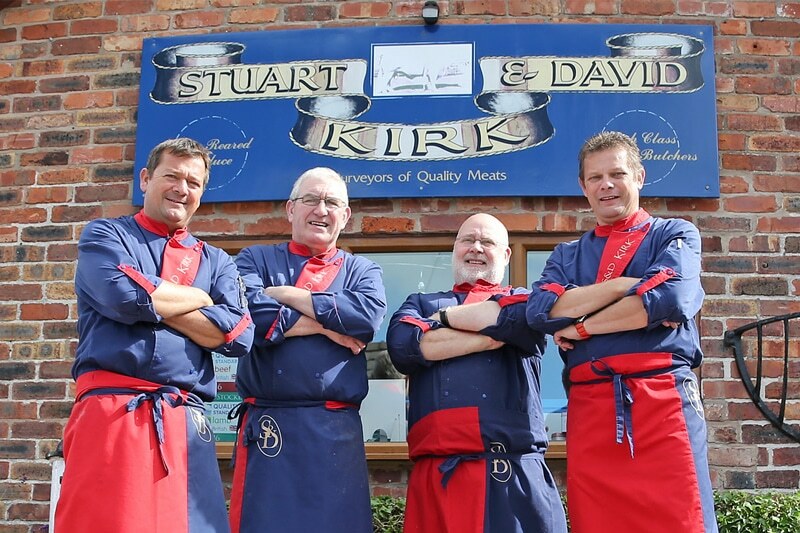 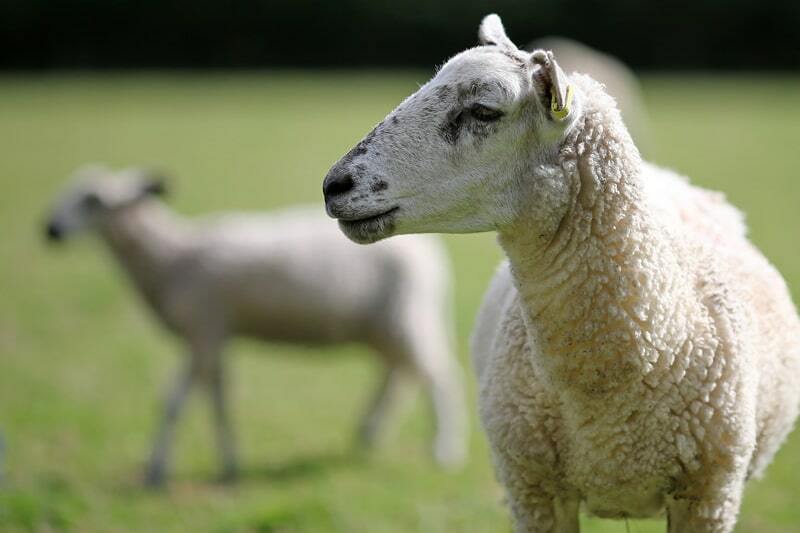 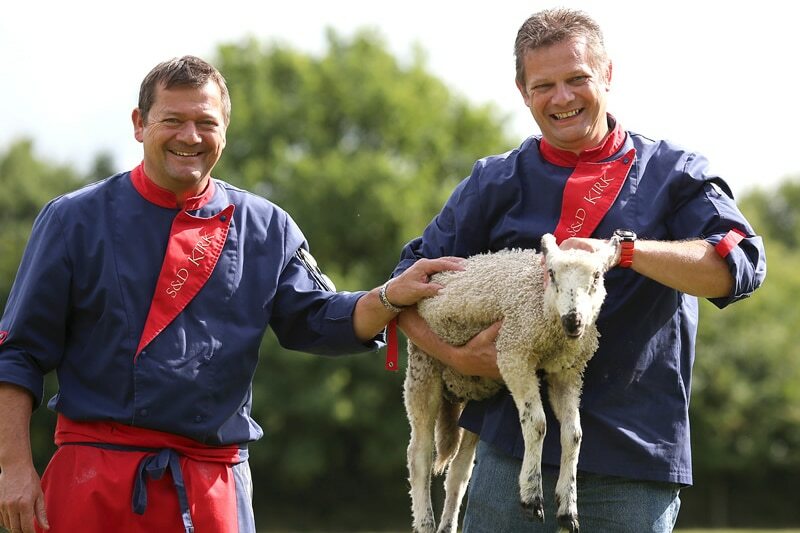 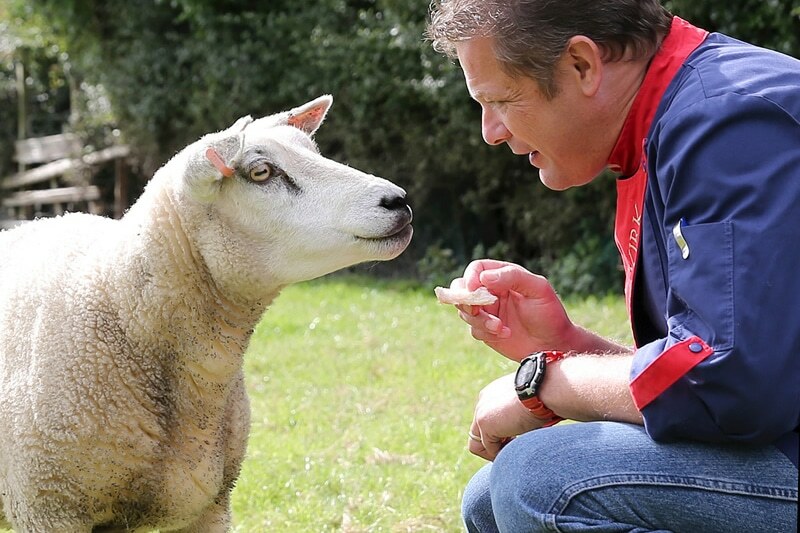 With their roots deeply in farming, managing livestock and animal husbandry Stuart and David Kirk offer their customers (from Cheshire and as far a field as Staffordshire, Lancashire and Yorkshire) the traditional skills of the master butcher. 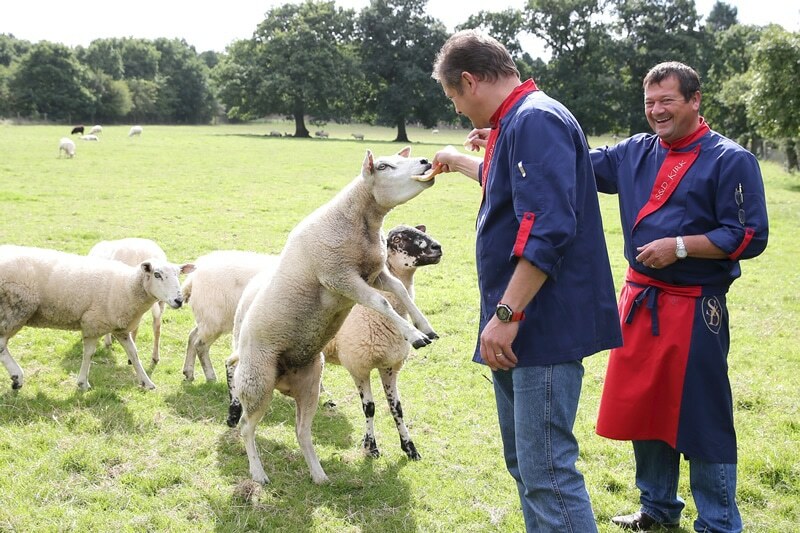 As you would expect all of the produce is locally sourced and produced with a thorough knowledge of its provenance. 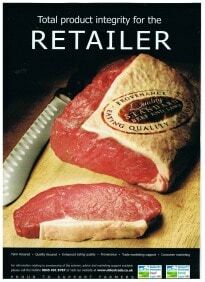 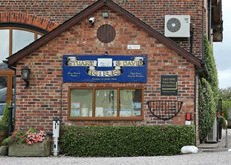 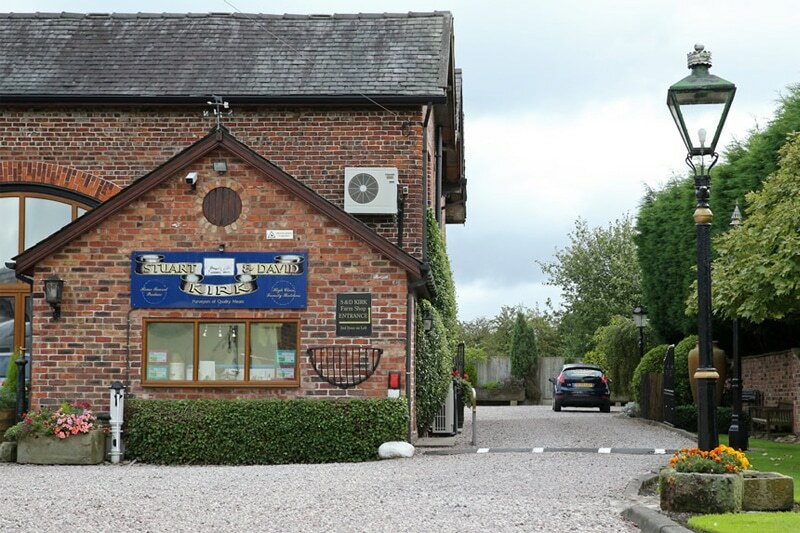 Why not take a trip to either our Hale Barns shop or Styal farm shop to experience a true, traditional Cheshire butchers.